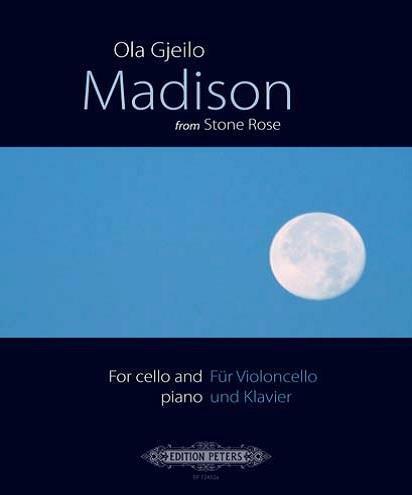 For cello & piano. First printing. Program and biographical notes in Ger. and Eng. This piece is from Gjello's 2007 CD Stone Rose. The cello part was written for the recording, but the piano part was improvised, and transcribed here. Score, 7 p. and part.